I have studied various world religions in my search to find the purpose of my life on Earth. 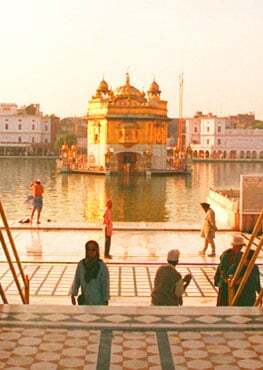 My search for the truth ended with my own religion, Sikhism. God is far vaster than our mind and we rarely see the hidden patterns of God’s will. Over three hundred years have passed since both, Guru Gobind Singh and Aurangzeb died. What a contrast! Sikhi is the newest religion. Just over 500 years old, it is undoubtedly the most relevant in the present time. It is a simple, easy to use technology that leads to personal experience.